So basically if you have a clogged up T-Zone, you would apply a deep clensing mask there. If you have dry cheeks, you would apply a hydrating mask to that area. If you have had a breakout on your chin use an antioxident mask. Now many will say "ffs I dont have the time or money to phaff around this"
Fruit Smoothie - Bursting with healthy goodness, our thick fruit smoothie mask with Raspberry, Mango, Apricot, Peach & Pomegrante isn’t a drink but it is bound to leave you in a smiley mood – with fresher, cleansed and softer skin! 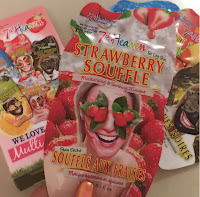 Strawberry Souffle - Loaded with Strawberry goodness which leaves skin hydrated & refreshed. Allow your skin to breathe with soothing Aloe Vera & calming Vanilla for smoother skin. 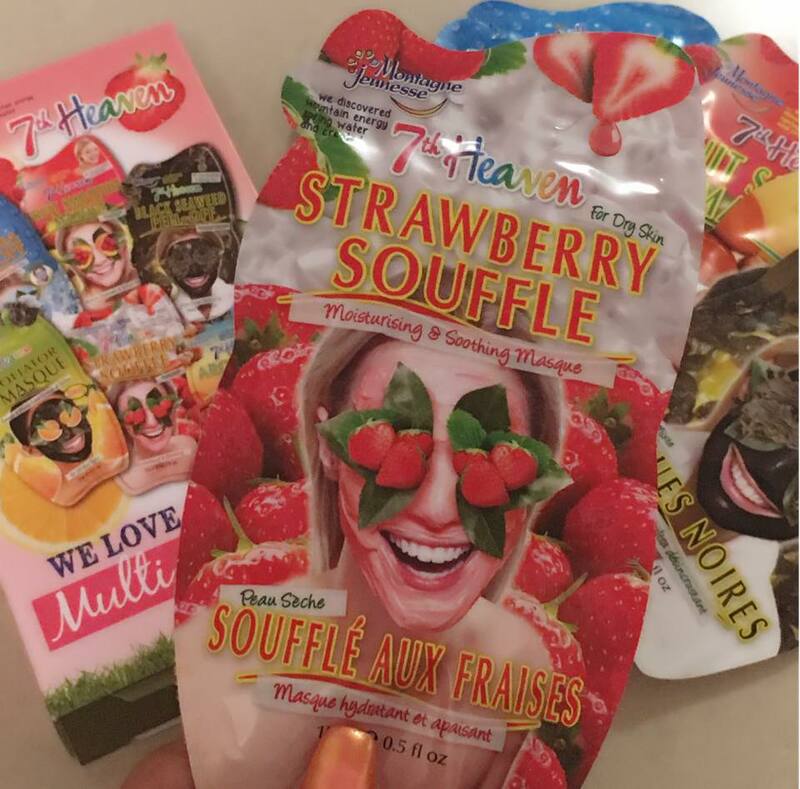 Cleanse with this face mask treat weekly. Argan Oil Mud - Embrace the natural joy of Moroccan Argan Oil coupled with antioxidant rich Acai Berries. This power duo join forces in this face mask to deeply cleanse pores, balance oil levels and bring tired skin back to life. 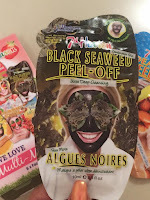 Black Seaweed Peel Off - Our chopped black Laver Seaweed (from the Welsh seaside) and crushed Sea Buckthorn berries are pressed together to make our black peel off mask. 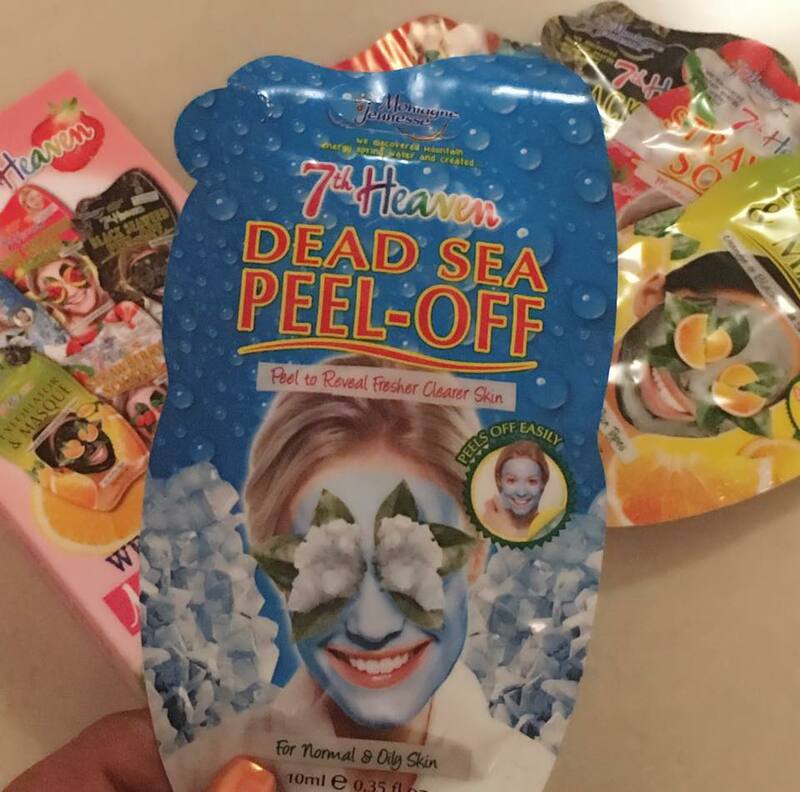 A seaside detox to cleanse deeply and peel off dirt and grease weekly. Dead Sea Peel Off - Clean and purify your skin with our Dead Sea Salt peel off! Chamomile soothes your skin and Fucus Vesiculosus (Seaweed) fights free radicals. 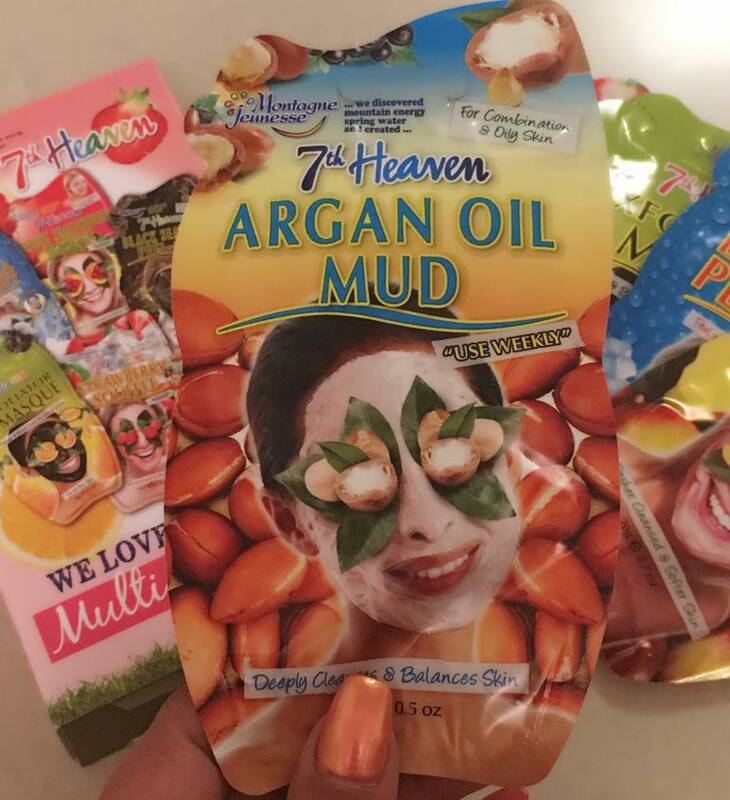 The cleaning and nourishing magic of our face mask will leave your skin feeling healthy and revitalised! 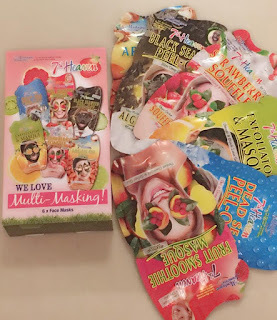 Exfoliator and Masque - Black Lava & Orange Peel brightens dull skin and gives it a healthier, younger look by removing dead skin cells and improving skin circulation. The real burst of natural Orange Oil in our face mask refreshes and revives your skin! So I used Argan Oil for my T-Zone as I wanted to give that area a deep clean and prevent any blemishes. 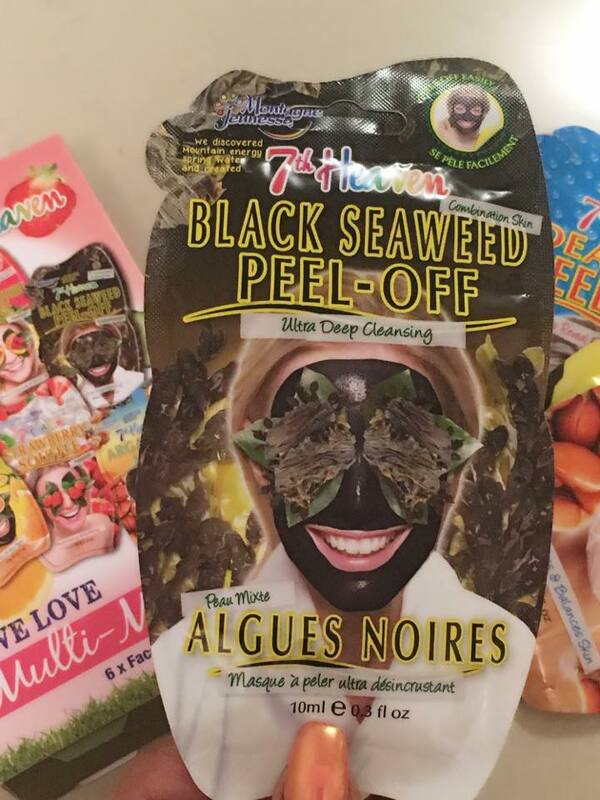 I wanted my cheeks to look more radiant so I used the Black Seaweed Peel Off. My upper lip and chin I used the Dead Sea Peel Off to open up my pores and on my neck for hydration I used Strawberry Souffle. I have to tell you the masks smell good enough to eat. 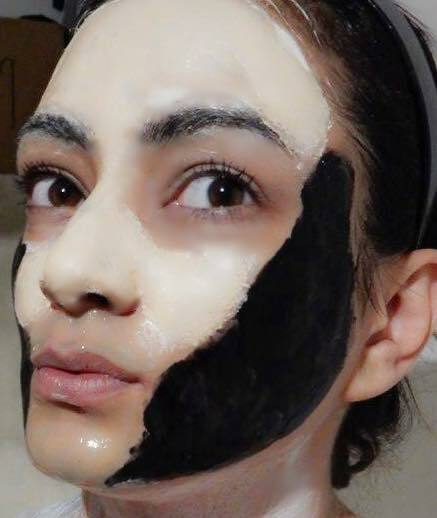 Will be multi masking again? Yes for sure, I think it is a tailor made treatment at home that would cost an arm and a leg if I had it done by an aesthetician at a clinic. 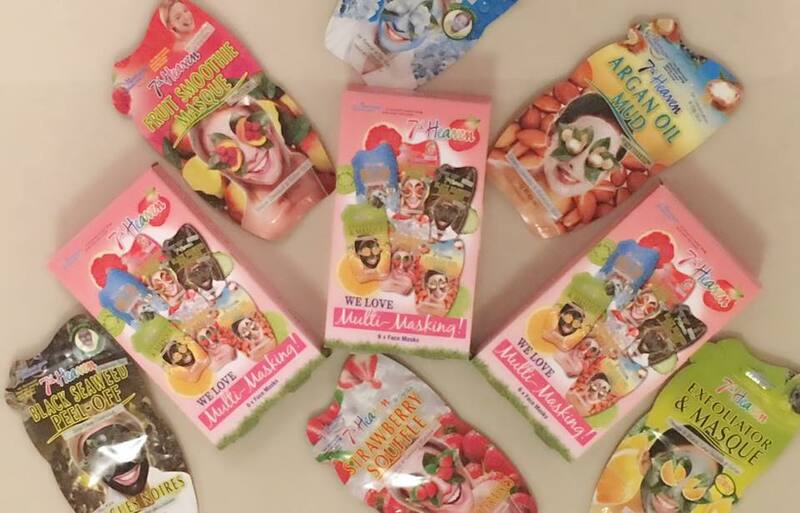 So beauties, will you be multimasking? Lovely,sounds interesting dearie, I don't mind checking them out now.Thanks for sharing. Oh what a great idea! I had never thought of the! I will have to try this!